Beautiful, Indian inspired Master bedroom. This home was a pleasure to stage. The all natural, original wood played a huge part in bringing out the cream and yellow accents we placed throughout this living room. Very light filled and elegant! Concerned about Paying for Staging? SMHS Accepts PayPal Payments at Checkout. We use PayPal Invoicing. of buyers find it easy to visualize the property as their future home when it's staged. of buyer's view photos of the properties online first before visiting in-person. 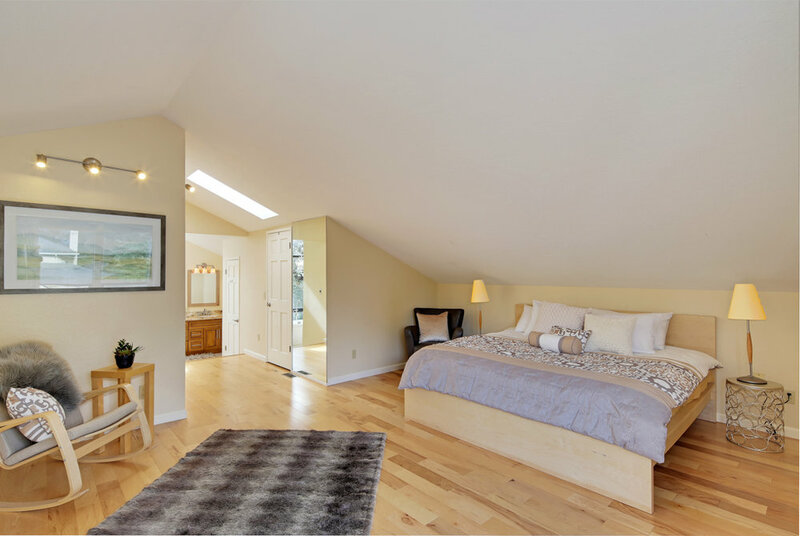 Here at Seattle Modern Home Staging, we understand the importance of presenting your space to maximize your return on investment. 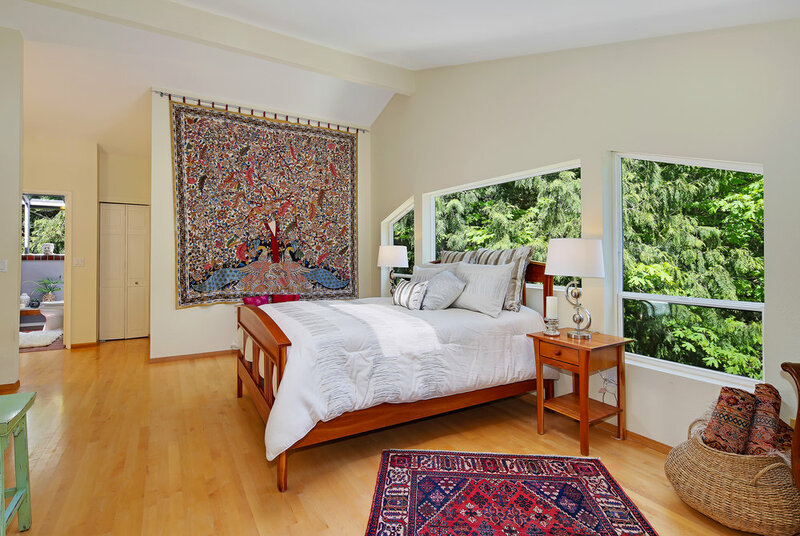 Whether you're selling your home and want to get it market-ready, or looking to rent your home as income property, Seattle Modern Home Staging will transform your space through our thoughtful and modern design concepts - ensuring your property sells quickly, rents quickly, and is presented in its best light. 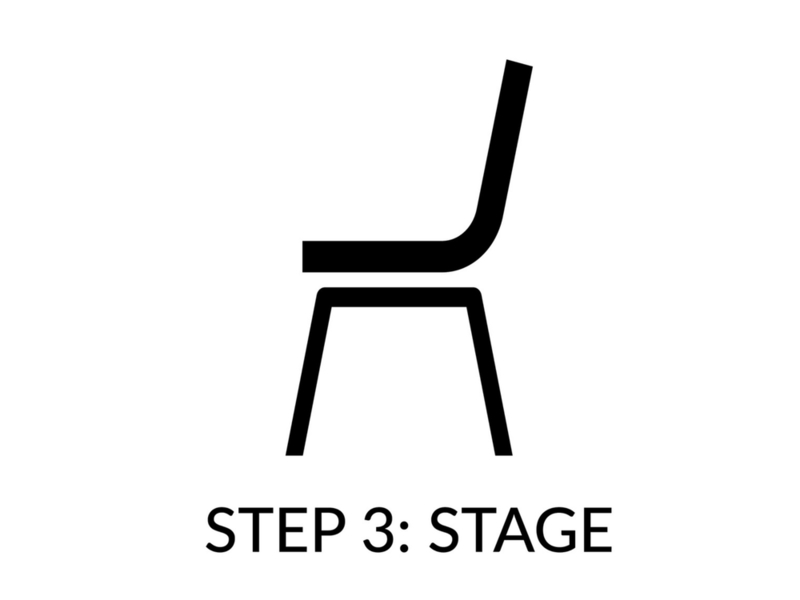 Seattle Modern Home Staging implements our 4-Step Process to ensure we meet and exceed all of your design expectations. 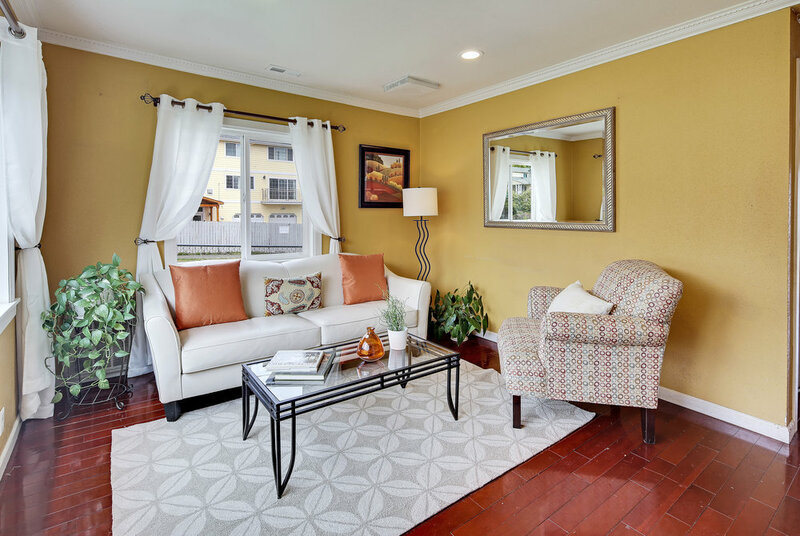 "Denise did a wonderful job staging my condo. Her eye for detail is impeccable. If you need the best here she is." Not sure what style to go with? We have a collection of mood boards and photos to get you inspired. STAY IN TOUCH WITH SMHS! Follow us and sign up for the Seattle Modern Home Staging newsletter to get the latest design tips, tricks, and news!